The Balkan Debate and Public Policy Challenge (BDPPC or The Challenge) is a regional competition and educational initiative that offers undergraduate students of all academic disciplines from North Macedonia, Kosovo and Serbia an opportunity to explore the opportunities for reconciliation and a joint future of the Western Balkans in the European Union. The Challenge aims to attract a wide range of university students into the realm of policy advocacy by enabling participants to develop their capacity to critically engage with issues of public policy that affect them and their communities. The programme aims to help participants recognize shared responsibilities and to also develop, support and advocate for policies which benefit not only themselves but the wider society as well. BDPPC challenges participants to critically consider their locality from a regional perspective and reflect on policy questions that present serious regional challenges. By bringing together undergraduates of all academic disciplines from the region, the programme endeavors to make a serious contribution to public policy discourse, and identify and further support future policy champions from among its alumni. 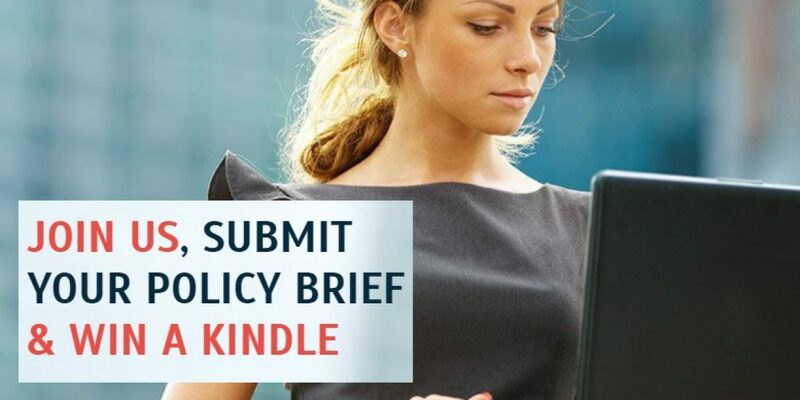 Any undergraduate or recent graduate studying any subject anywhere in Macedonia, Kosovo and Serbia can participate in the Balkan Debate and Public Policy Challenge by submitting a policy brief. There is no age limit for participation but all participants must be at least 18 years of age on 15 April 2019. The 30 participants with the best briefs will then participate in the local forum. The best 3 of each local forum will then participate in the final forum in Skopje. The cost of travel and accommodation for the Forum will be paid for by the organizers.